Bridgeport resident Michael Frye was charged with third degree assault and breach of peace in Westport on Jan. 11. 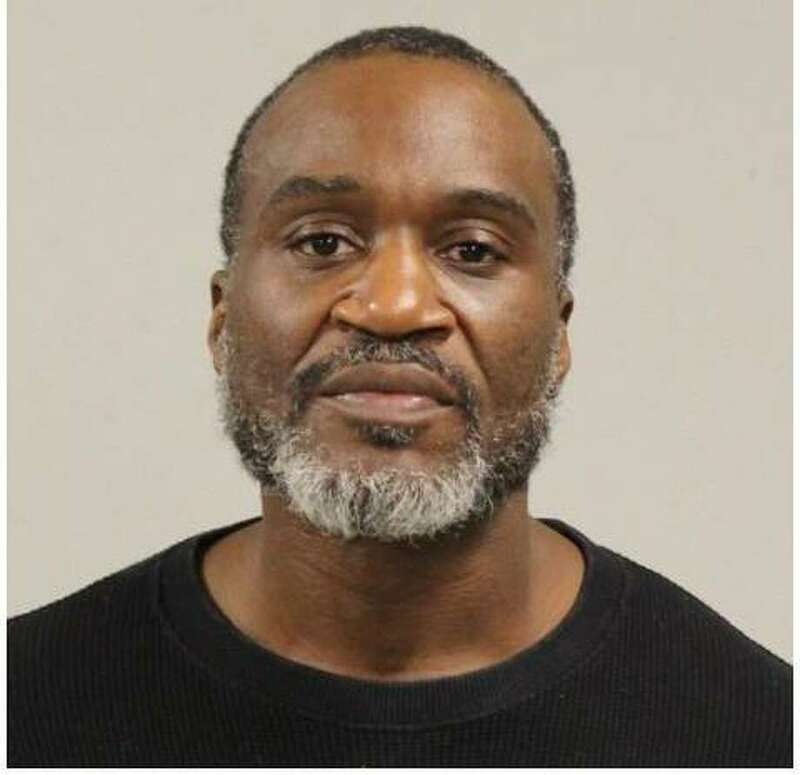 WESTPORT — A Bridgeport man was charged with third-degree assault and breach of peace following an incident in town, police said. Around 12:45 p.m. on Jan. 11, officers were dispatched to Norwalk Hospital on a report of a possible assault, and upon arrival, met with the victim who was being treated for a shoulder injury, police said. The victim said the injury was sustained earlier in the evening following an argument with Michael Frye, 47, at the victim’s place of employment. Frye allegedly attempted to push and spit at the victim before hitting the victim with a glass jar when they tried to return inside. The victim suffered a cut to the shoulder as a result of the jar and needed to seek medical treatment for the injury, police said. Police submitted a warrant for Frye’s arrest and on Jan. 11, he turned himself in at police headquarters on the outstanding warrant. Frye was released after posting a $30,000 bond and was scheduled to appear in state Superior Court in Norwalk on Jan. 14.